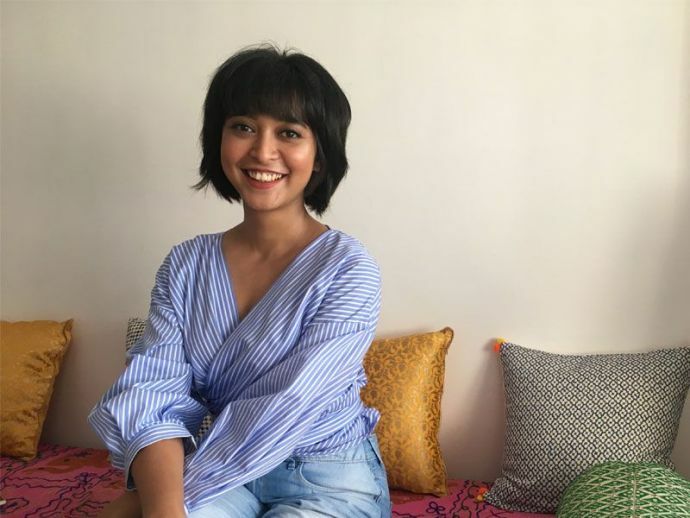 Sayani Gupta Is Conquering Bollywood With Her Versatility And Her New Role Will Surely Surprise You! Sayani had earlier appeared in films like Jolly LLB 2, Margarita With A Straw and Shahrukh Khan starrer Fan. Margarita With A Straw introduced audience to an amazing talent in the industry. 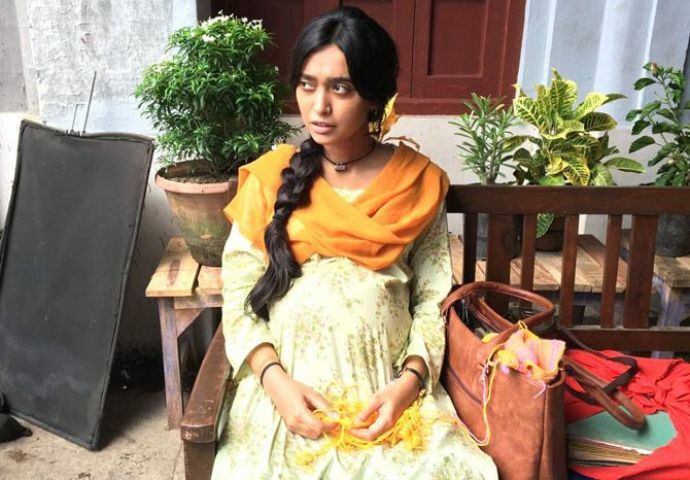 Sayani Gupta's portrayal of Khanum opposite Kalki Koechlin gave her the much-awaited breakthrough in Bollywood. Sayani, however, is known for her myriad roles and unique choices. She has also shared the screen with the king of Bollywood Shah Rukh Khan. Recently Sayani was also seen in Jolly LLB 2 as a pregnant lady who wants justice for her husband. What draws our attention to her is her new look for her upcoming movie "Shameless". 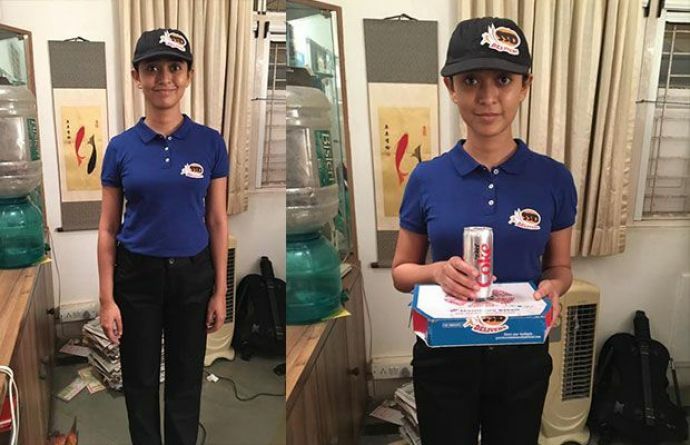 Shameless, a short film created by Keith Gomes in which she will be essaying the role of a pizza delivery girl. She is conquering the movie world with her surprising looks and makeover and this is not the first time she has done it. 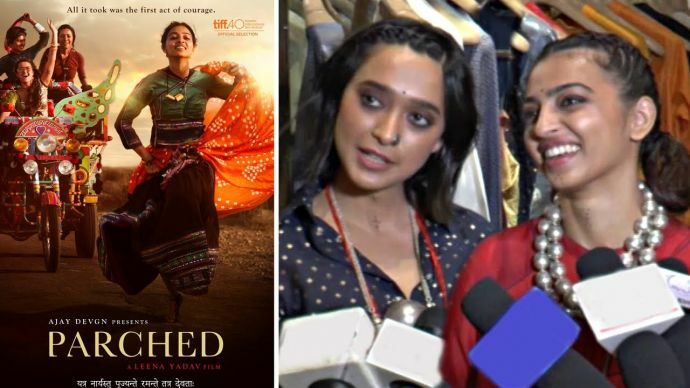 And her character from the movie Parched, Champa was applauded by the critics. 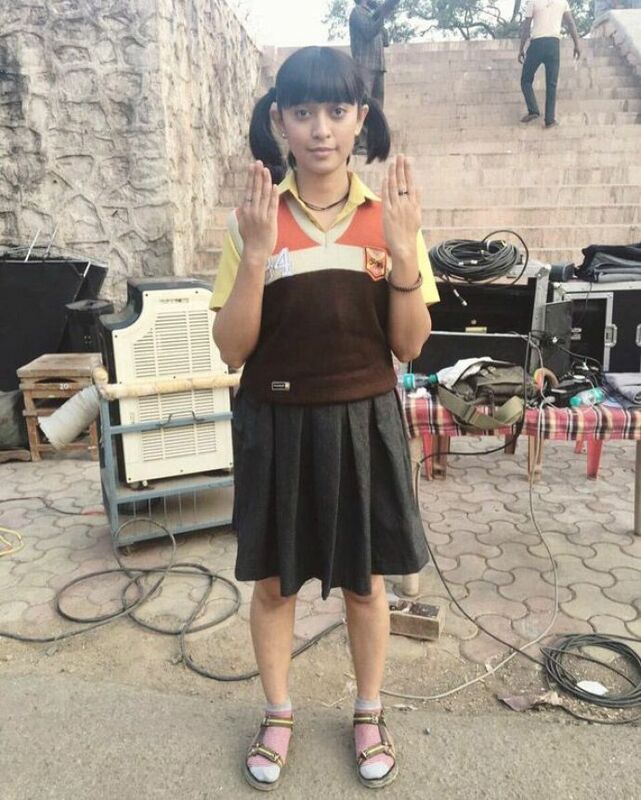 To your surprise, she will also be seen in the much awaited and controversial movie Jagga Jasoos. Indeed she has found her ground in the industry, long way to go Sayani!